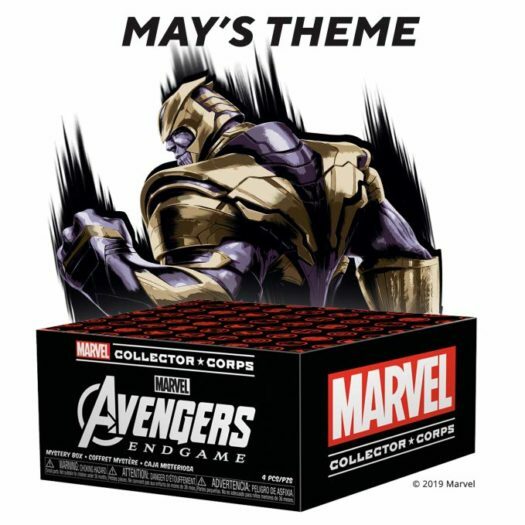 Home Collector Corps Avengers: Endgame Theme Announced for the May Collectors Corp Box! Funko has released the theme for the next Collectors Corp Box. 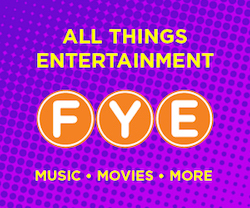 The next box is set to be released in May and will feature a Avengers: Endgame theme. Be sure to visit Amazon.com and sign up today! Previous articleNew Hot Topic Exclusive Diamond Collection Genie Pop! Vinyl Now Available Online! Next articleNew Hot Topic Exclusive Overwatch Punk Skin Tracer Pop! Vinyl Now Available Online!